There are 22 Memory Care Facilities in the Lake Mary area, with 3 in Lake Mary and 19 nearby. The average cost of memory care in Lake Mary is $4,931 per month. This is higher than the national median of $4,650. Cheaper nearby regions include Sanford with an average starting cost of $4,230. To help you with your search, browse the 28 reviews below for memory care facilities in Lake Mary. Better rated regions include Longwood with an average rating of 5.0 out of 5 stars. Caring.com has helped thousands of families find high-quality senior care. To speak with one of our Family Advisors about memory care options and costs in Lake Mary, call (855) 863-8283. With nearly one in 40 people experiencing Alzheimer’s disease in Florida, Lake Mary is prepared to support its residents living with various forms of dementia. Seniors and their families in the Lake Mary area can choose from 22 memory care facilities, known as Assisted Living Facilities (ALFs), where staff have been trained by a Florida-approved instructor to work with people who have developed Alzheimer's or other memory impairments. 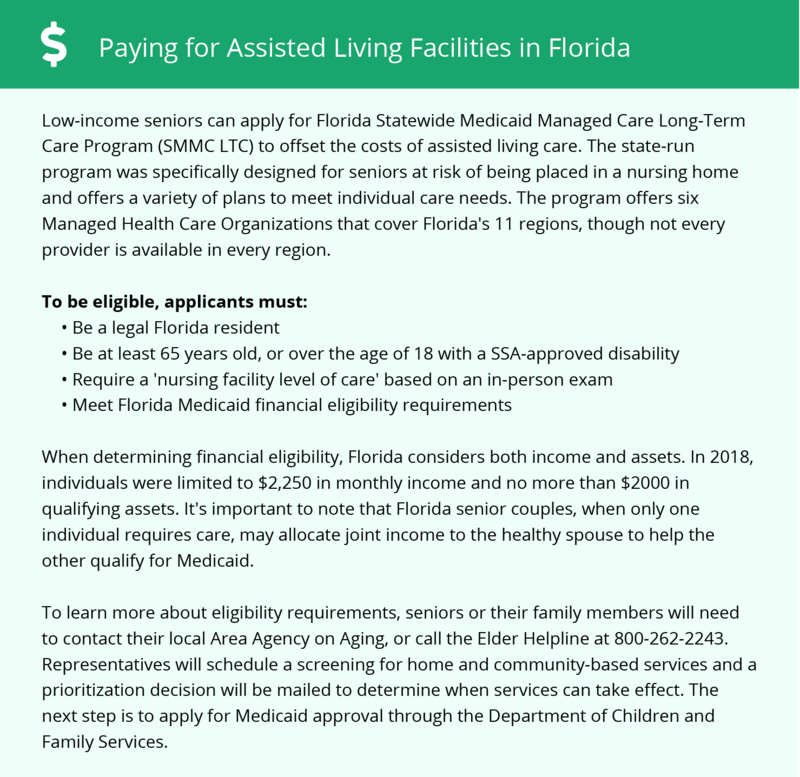 Seniors and their families who may be on a tight budget yet wish to find residential memory care support in Lake Mary may be happy to know that Florida is known as a retirement tax-friendly state. Income from a pension, Social security retirement benefits or an IRA or a 401(k) are all untaxed in Florida. On a scale of A-F, the air quality in Seminole County has been given an A grade in both the ozone pollution and particle pollution categories by the American Lung Association. This suggests the Lake Mary area has clean air and few environmental pollutants that would aggravate any respiratory health conditions seniors might have. Lake Mary is considered more dangerous than nearly two-thirds of all cities and towns throughout the United States. There are 308 crimes annually, making Lake Mary's crime rate higher than 40 percent of all communities throughout Florida. Such high crime rates might deter some seniors or family members from selecting a memory care facility in the area and warrant an understanding of how memory care facilities keep residents safe. Lake Mary's cost of living is approximately 21 percent more expensive than the national average cost of living and nine percent more expensive than the average across Florida. Seniors or family members searching for a memory care facility should consider how much they wish to spend when contemplating Lake Mary. Lake Mary has few facilities from which to choose in the event of a medical emergency or illness, with the nearest major hospital, Central Florida Regional Hospital, located in Sanford. Memory Care costs in Lake Mary start around $4,931 per month on average, while the nationwide average cost of memory care is $4,800 per month. It’s important to note that memory care rates in Lake Mary and the surrounding suburbs can vary widely based on factors such as location, the level of care needed, apartment size and the types of amenities offered at each community. Lake Mary and the surrounding area are home to numerous government agencies and non-profit organizations offering help for seniors searching for or currently residing in an assisted living community. These organizations can also provide assistance in a number of other eldercare services such as geriatric care management, elder law advice, estate planning, finding home care and health and wellness programs. To see a list of free memory care resources in Lake Mary, please visit our Assisted Living in Florida page. Lake Mary-area assisted living communities must adhere to the comprehensive set of state laws and regulations that all assisted living communities in Florida are required to follow. Visit our Memory Care in Florida page for more information about these laws.